If you are a savvy employer looking to spot a trend, or a professional who is also a parent to young children or a caregiver to a family member, this article in the New York Times discussing the need for flexible work arrangements might have caught your eye. The article also explores how and why the gender gap stubbornly persists in the workplace, particularly among professional women and the different ways in which some companies are trying to address it. While the article is well worth a read, the conclusions it reaches amount to a profound glimpse into the obvious… at least for the founders at Aluvion Law. Why are women paid less? Why are women less likely to reach the top levels of companies and law firms, and why are they more likely to stop working after having children? It’s called the Flexibility Stigma and this is how it works: Most employers have an expectation that employees in senior and or professional roles will spend long hours at their desks. This is especially difficult for women who, rightly or wrongly, continue to shoulder a disproportionate burden when it comes to the responsibility of caregiving for family members. Flexibility regarding the time and place that work gets done would undoubtedly ease the path of women (and men), according to economists. Yet when people ask for flexible work arrangements (especially parents and especially women), they are penalized both in terms of pay and promotions. And it amounts to a vicious circle. When employers offer flexible work hours, employees are reluctant to take advantage of them. When employees fail to take advantage of flexible work hour programs, companies have no incentive to offer these kinds of arrangements and tend to revert to the status quo. At Aluvion Law, none of this is news to us. That’s why we offer flexible work arrangements to every employee, male or female, at the first instance. There is no stigma attached to our offer of flexible work arrangements. On the contrary, we start from the premise that grueling hours at a desk don’t promote creativity or efficient work habits. Flexibility does. Our lawyers and staff work from wherever they work best. Some of us work part time. Some of us are inspired to work very long hours indeed, in service of our clients. But flexibility is the key to Doing Legal Differently™. 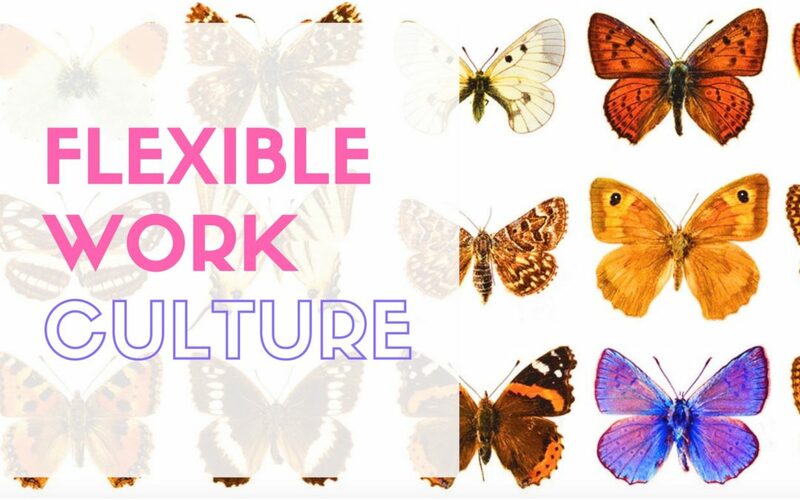 If you are interested in learning more about our flexible workplace practices or how to incorporate flexible work arrangements into your own business, get in touch with us!